In the run up to October 31st it's a great idea for adults to keep children entertained with fun crafts and activities relating to Halloween. Craft foam sheets are inexpensive to buy and come in a whole rainbow of color choices. Halloween foam crafts are great because they are pretty cheap and they are usually pretty easy to do as well. You can buy pre-made kits like the ones shown on this page or you can use the ideas here to make up your own activities instead. 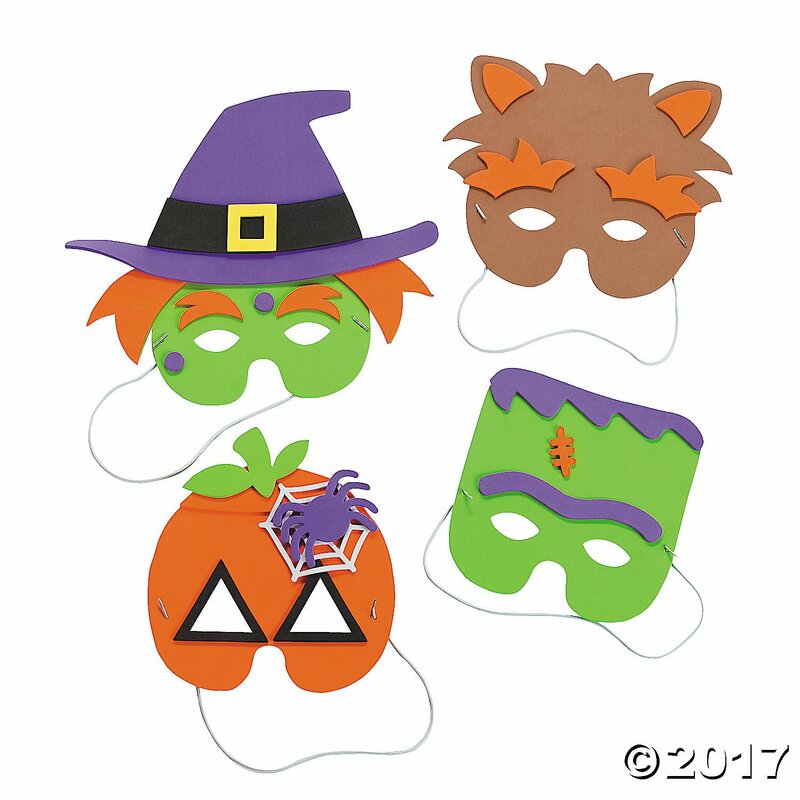 You can cut pieces into shapes for children to build up and assemble things like funny faces, costume masks, monsters and also use them to decorate pumpkins and favor or treat bags and boxes. Here's a few suggestions for sets that you can try. I know from my own experience that kids can go a little crazy at this time of year with all the fun things they have to look forward to. Having some easy and fun to make crafting sessions can help to keep them sitting down and relatively quiet as they focus on making and creating. 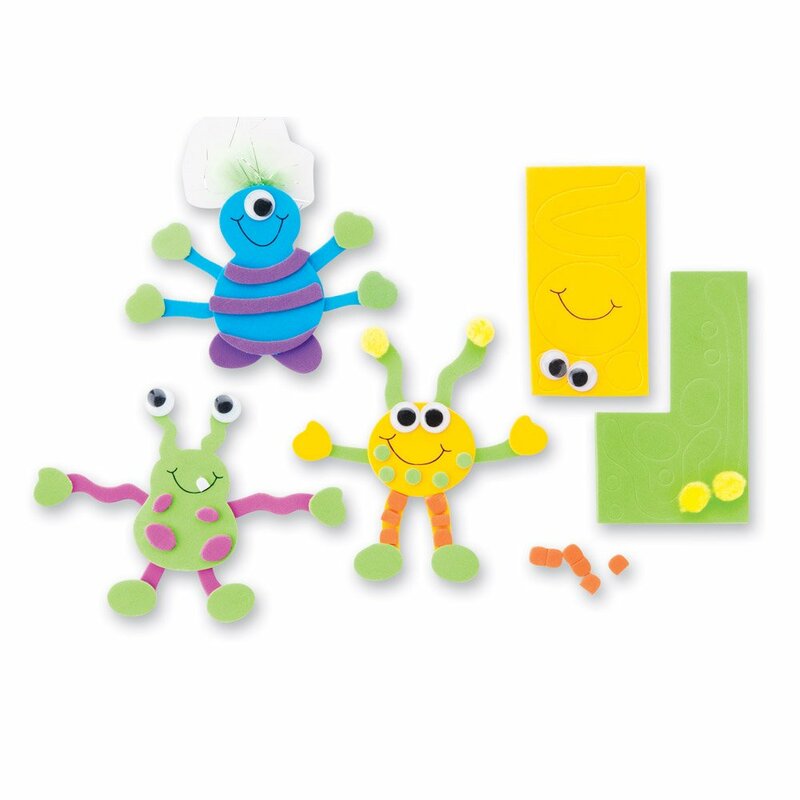 This fun looking little set has all the pieces to make up 12 cute little monsters using colorful pre-cut foam pieces, wiggly eyes and some marabou trim. You can use glue to stick them together or, even easier, get yourself some of those handy glue dots which just peel and stick onto the backs of the parts. This should make it easier and quicker and no waiting for a wet adhesive to dry either. Since there are 12 monsters to make up, this could be a good choice for a group activity. As well as assembling the items like this, you could also provide marker pens for adding patterns and maybe some glitter too. Children from ages 5 and up should enjoy this type of craft activity but the younger the children are, the more adult supervision may be required. You can also use this foam idea yourself to draw some simple monster body parts up yourself such as feet, arms, mouths, hands, heads and body shapes. Provide some wiggly eyes and some fun accessories for decorating. You may be able to find pattern templates online if you look. This is the time of year where it is traditional to decorate pumpkins. 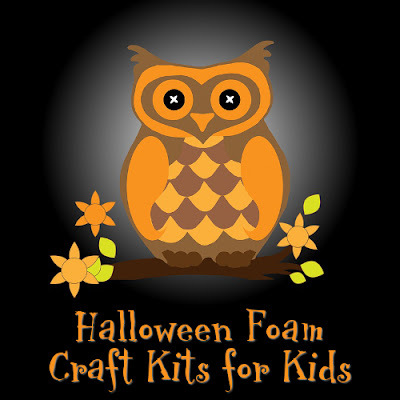 Children can have a safer no-carve method by using a foam sticker set like the one shown above. 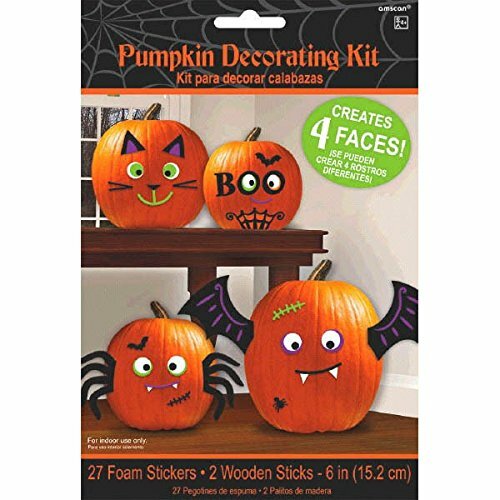 This involves making silly and fun faces on your pumpkins using the stickers supplied. It looks like a lot of fun for all ages to enjoy. 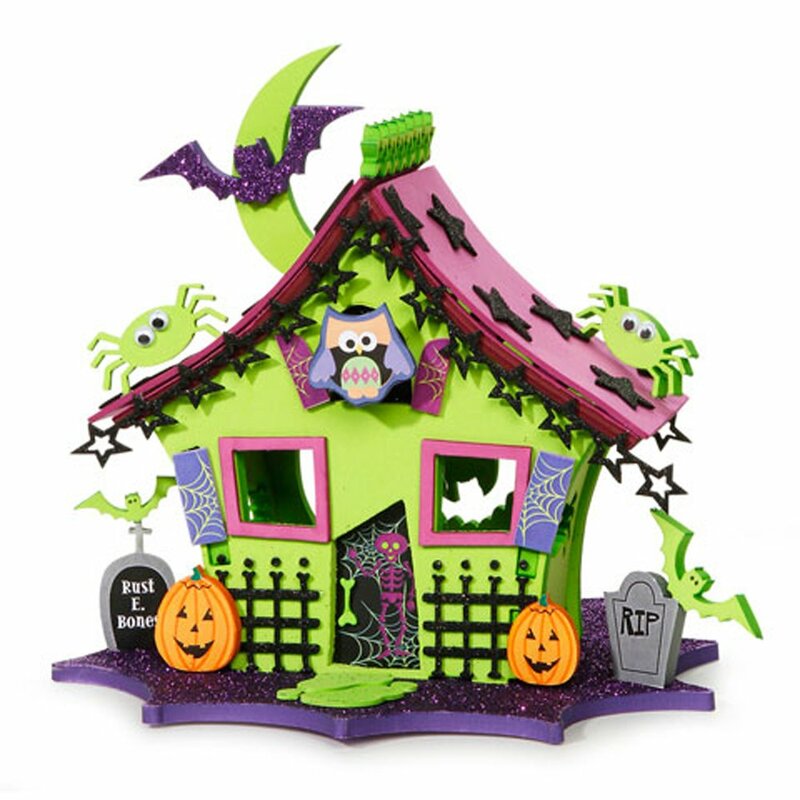 There is also a haunted house set which looks a little more complicated and better for older children to have a go at constructing. A haunted house makes a brilliant decoration to put up in the countdown to the occasion. As well as being involved to make, it can be admired for a long time afterwards too. I like the boo ghost coming out of the window. If you're not keen on making a three dimensional house, you can use this idea to make a piece of foam wall art or even a fun handmade card design. 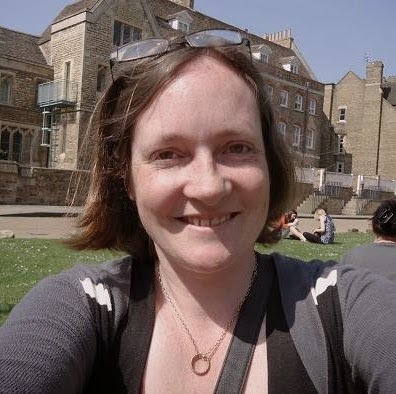 You can cut out tombstones and write RIP across them using a Sharpie marker pen and cut out the house shape, windows and doors too.